If you are a blogger you always think that your post should be at the top of Google search result and get thousand's of viewer don't worry you are at right place and first thing I will tell you that there is no shortcut for ranking your post in Google search result and and if you are using blackhat seo then indirectly you are harming your blog in future we will also discuss about Black hat SEO. All professional blogger make a strategy and used to get million's of views this type of strategy professional blogger never share with you guys but don't worry now I am going to share some secrets with you. Now come in the main thing that why your blog is not getting visitors the reason is that when you create a new website you didn't submit your site in Google Webmaster or Google search console that's your website and post not indexed in Google and visitors not come in your site. (1): Get A top level Domain: You might be thinking that what is the rule of of top level domain we can also use subdomain also but whenever status is your website with subdomain the first word that comes in his mind is that this website owner is not professional and knowledge provided in this website is not correct that's why I recommend you to get a top level domain eg: .in,.com etc And buy a SEO friendly domain that is unique and try to use keyword in your domain. (2): Use SEO Friendly and Responsive Theme :Why developing your site many new blogger use any theme for their site which is not SEO friendly and responsive if your site is not responsive then the user that visit your site will irritate and close your site because of this your website Bounce rate will also increase that's why you have to choose responsive and SEO friendly Theme for your website. (3): Make Your Website Faster: Just think that if you are visiting a site that takes much time to load just think what you do you will wait for it or simply back it and open another site off course you will back that's the same case will happen with your site you have to decrease your website load time and another question come that how can you check that what is your website load time just simply search in Google website load time checker and check your website load time if it is good then it is perfect if your website take much time to load try to optimize it. (4):Index Your Post to Google: Just imagine that when you have any problem what you do the answer is that you search for a solution in Google so that's the same case people search their query in Google and imagine if your post is not index in Google it will not show in Google search result it directly affect your site ranking just always remember that the main thing is Google the organic traffic come from Google and All your Optimization is waste if your post is not showing in Google. 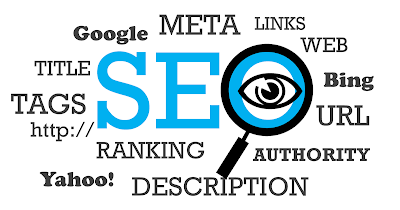 So it is very important to index your post in Google to index your website you have to make account in Google Webmaster and simply add your site after that also add your sitemap for better ranking. (5):Use Keywords: Better organic traffic you use keywords according to your content and use the keyword in get title,heading,subheading,minor heading and as well as in permanent link and your post description. (1) Create Quality Backlinks : Make High quality backlinks I recommend you to make do follow backlinks and again the same question appear how can we make backlinks ? The answer is that comment in top five articles that come in Google search result with your post URL after submitting your comment when the author aur blog owner approve your comment it will give you are do follow link. (2) Guest Posting at popular Sites: Guest Posting is one of the way to increase traffic in the blog or website it also increase your ranking in Google search results in this you have to choose a blog that have same category that you your blog have and write good and unique post and in the middle of post you can leave your post URL it has one main advantage that you have 90 % Chance to get Lots of visitors. (3) Do Image Optimization: For doing image of optimization choose the keyword in which you have to rank your post android that give it in your image property as title image and Alt image for increasing your traffic. 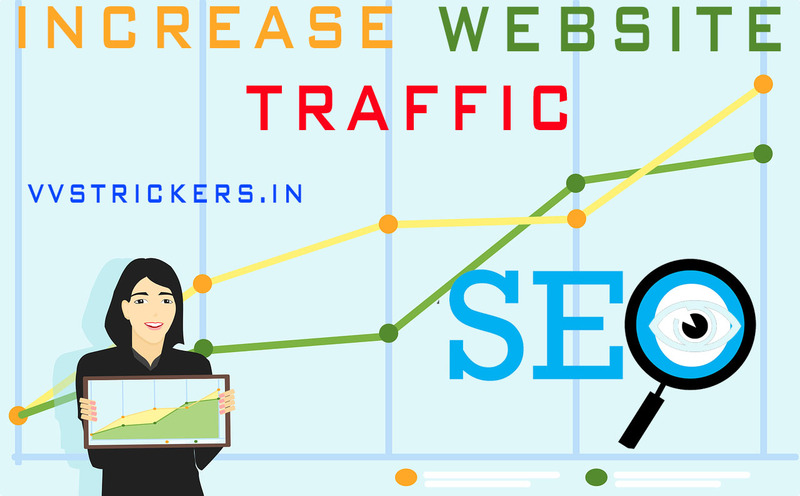 Article promotion's usage is you could use if you want to bring your web page on a check website that is higher rank in search engines. Articles in article directory websites that are various are going to help you in spreading your name out. This might give you a chance to reach out you could develop a relationship. Here are a couple of the numerous advantages you could possibly gain from taking advantage of article submissions as a way of advertising your business online. 1. Posting articles creates a completely free advertising and no cost publicity. Post banks provide you space to article 1 to 3 paragraph bio towards the end of your posts about your services yourself, and your web site. This is generally known as a writer's resource box. Your resource box should provide a statement of what's it you do reasons why someone would want to visit with your site and that you. Whenever your informative article is published in blogs, ezines, web sites, etc., your free advertising enhances dramatically. As post banks offer entrepreneurs RSS feeds of blog posts or a writer's articles. With this internet website owner is now able to choose to syndicate your feed onto his website, providing you with a wonderful and free advertising that would normally cost a wonderful deal of funds. 2. Posting articles enhances your internet search engine ranking. 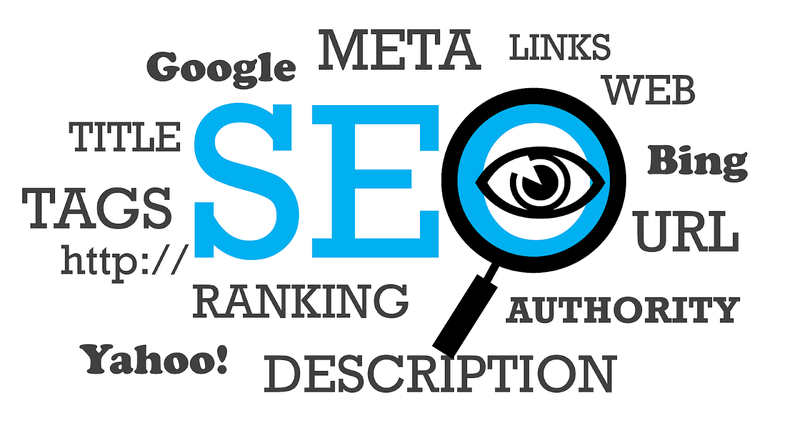 If you could have a cautiously crafted internet search engine optimization strategy and optimizes your posts or blog posts with the same key words you use to optimize your website, it's possible to raise your ranking in search engines. 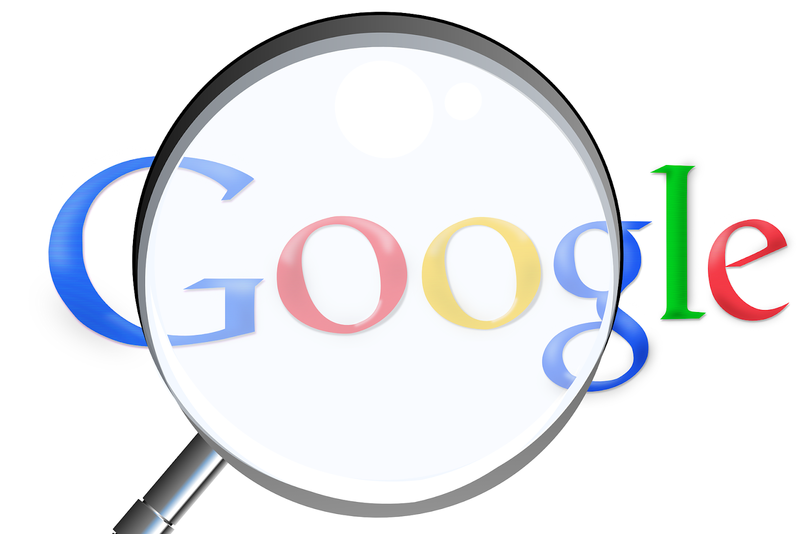 Greater rankings ultimately lead to increased page rank in Google. This in turn also enhances your targeted traffic rank in Alexa. 3. Posting articles creates opportunities to speak, training or consulting. Publication of various contents on a certain topic may readily brand you as a reliable expert on this issue, which might well result in a call to speak out in a conference, or an opportunity to earn salaries for training or consulting time. Several of my clients have gotten radio and Television interviews and discussing opportunities because of posts that they wrote which were published in a reliable trade magazine. Interviews and conversation sessions put you before a lot of people at once. This allows them to acquire enough details about you. Are you spending a lot of funds, effort and time in boosting your website and having lackluster results? Submitting posts is a cost effective solution to elevate the website visitors to your web site and help you to locate far more customers on the web.